Most website owners use web hosting control panels to manage their hosting environment. The fact is, the control panel facilitates the server administration and allows users to manage multiple websites without hiring an expert. Today, with so many options available, you don’t have to be a command line guru in order to host a simple website. All you need is a server and a web hosting control panel. 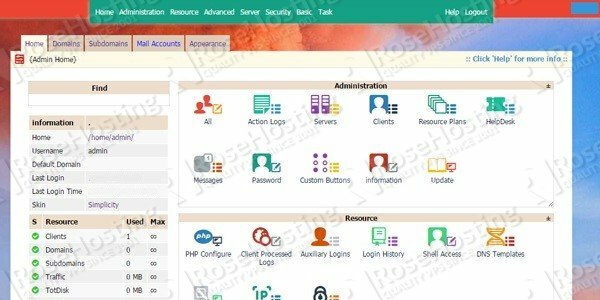 There are paid control panels like WHM/cPanel or DirectAdmin which are very powerful, but if you don’t like to pay for a control panel you can simply choose one of the open source alternatives. In this guide, we will present to you some of the most popular open source hosting control panels. However, there are features specific to a control panel and you may end up with choosing a wrong control panel if you are not familiar with it. Read below and you may find the information you need in order to choose the right control panel for your requirements. First of all, when choosing a control panel for your web hosting needs you may be interested which programming languages are used for the control panel’s frontend and its backend, what services are supported etc. For that reason, we created the table below. 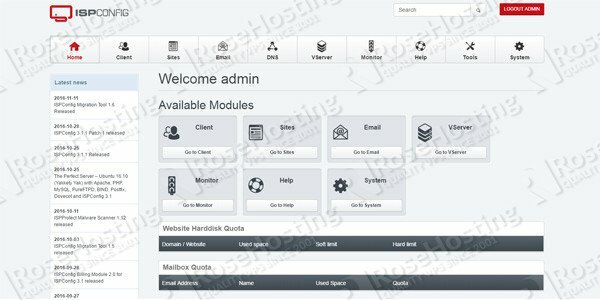 The hosting control panels are not listed in any particular order. They are neither alphabetically-ordered nor based on quality. Purely random. All of them are great with their own set of quality features. As you can see in the table, we compared a few web hosting control panels which we assume are one of the best open source hosting panels at the moment. All of them are free of charge and support the basic services that you may need for running a website. Therefore, if you have a website that doesn’t have specific requirements, all of these control panels should do the work. However, if you are looking for a specific feature, you can read through carefully. 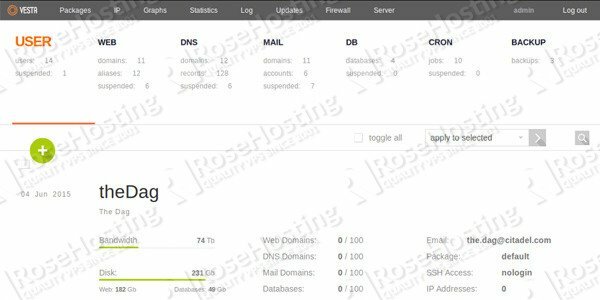 We reviewed each of these hosting control panels and you can find the notes below. Ajenti is a hosting control panel that allows you to set up a website very easily. It comes with a clean and modern interface, so setting up application servers, databases and routing should not be difficult at all. Moreover, it comes with great language support. Using Ajenti, you can set up applications written in PHP (PHP-FPM), Python (WSGI), Ruby (Puma and Unicorn) and Node.js in no time. Exim 4 and Courier IMAP are automatically configured so you can use virtual e-mails, DKIM, DMARC and SPF. This control panel is written in Python and runs on multiple Linux distributions. Webmin is a web-based control panel for Linux system administration. 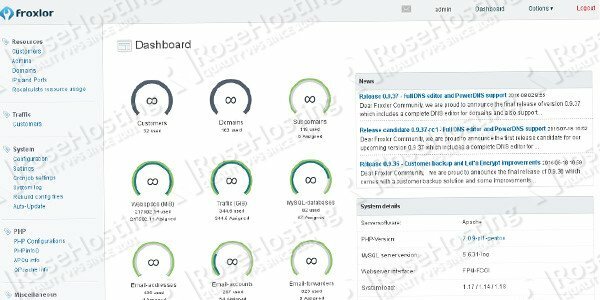 It is one of the most popular open source hosting control panels, used mainly for user account management, Apache administration, DNS and FTP configuration and much more. Many admins use this control panel not just to manage their LAMP stacks, but for many other tasks, thanks to its extendability. Webmin comes with a lot of modules that are included as standard and the full list is available here. Sentora is an open-source web hosting control panel developed by the original team of ZPanel. 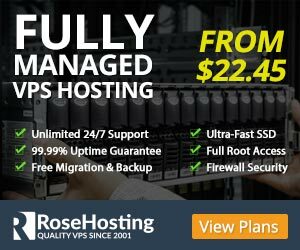 It comes with support for software like Apache HTTPd, PHP, ProFTPd, MySQL/MariaDB, Postfix, Dovecots and more, which makes the web hosting management process very simplified. Additionally, it provides a simple module system so you can extend its functionality by installing modules developed by the Sentora community. VestaCP is a web hosting control panel which is designed with simplicity in mind. It is very easy to use thanks to its simple and clear interface. When it comes to functionality, VestaCP supports running a Web server, DNS server, FTP server, database server, email server and much more. It also supports Nginx out of the box and allows you to create fast backups of your data. VestaCP comes with advanced installation settings so you can select which software you want to be installed on your server. It also support free installation of Let’s Encrypt SSL certificates for all domains with automatic renew as an option. CentOS Web Panel, as its name suggests, its main requirement is a clean install of CentOS. It comes with a great set of features. We cannot name them all, but we can make a shortlist of the most important ones. The list includes, Apache web server with Mod Security and automatic rules updates, Nginx as a reverse proxy, Varnish cache server, MySQL/MariaDB + phpMyAdmin, PHP 5.2, 5.3, 5.4, 5.5, 5.6 and 7.x, Postfix + Dovecot + Roundcube webmail + Antivirus + Spamassassin, CSF Firewall, File backups, Softaculous one-click script installer and many, many more. Kloxo-MR is a fork of Kloxo and includes many features that are not included with the Kloxo official release. It is popular as it supports a huge list of web and web cache servers like Apache, Nginx, Nginx-Proxy and Lighttpd-proxy, Hiawatha, Hiawatha-proxy, Squid, Varnish and ATS. It also comes with support for billing software like AWBS, WHMCS, HostBill, TheHostingTool, AccountLab Plus, Blesta and BoxBilling. With Kloxo-MR, you can easily manage a MySQL/MariaDB server, mail server, DNS server, FTP server and more. Another web hosting control panel that supports many Linux distributions is ISPConfig. It allows you to manage one or more servers from one control panel no matter if it is a physical server or a virtual machine. It comes with support for software like Apache/Nginx, Postfix + Dovecot/Courier, MySQL, PureFTPD, Bind/PowerDNS/MyDNS and more. There are four access levels so you can distinguish your users as administrators, resellers, clients or email users. 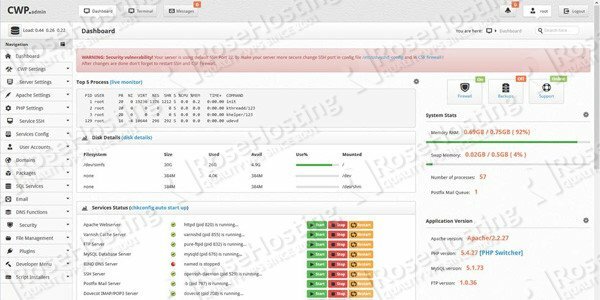 Froxlor is a lightweight hosting control panel which makes the server management very easy. Comes with integrated support for a ticketing system, user levels like resellers and customers, and advanced SSL management, IP per domain etc. All these features characterize Froxlor as a very suitable solution for managing a hosting platform. 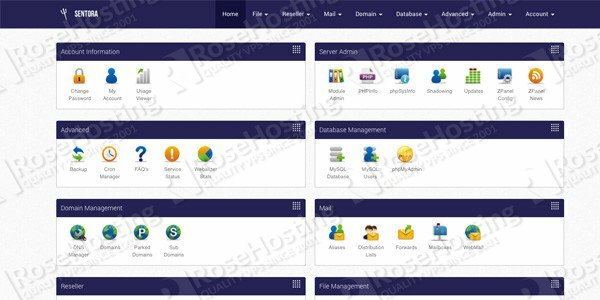 Virtualmin is a domain hosting and website control panel that comes as a Webmin module. It extends Webmin’s functions and it is a great free alternative to cPanel or DirectAdmin. Virtualmin offers many useful features like user administration, DNS and website administration, MySQL database administration, email accounts administration, SSL installation, generating user backups and much more. 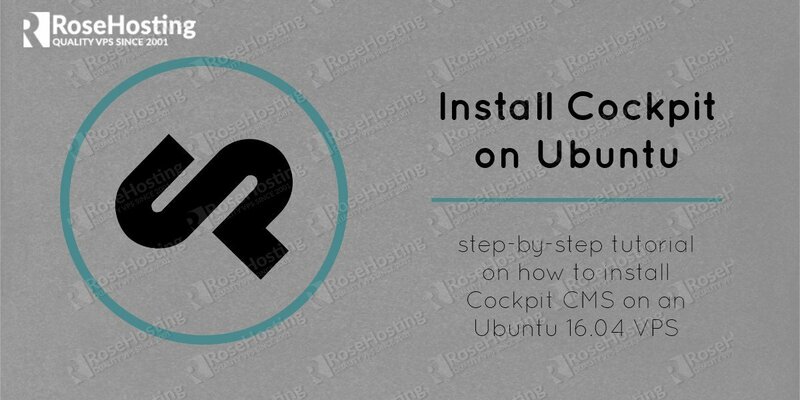 It works very well with many Linux distributions including CentOS, Ubuntu and Debian. GNUPanel is a free and open source control panel with is developed to run on Debian based systems. 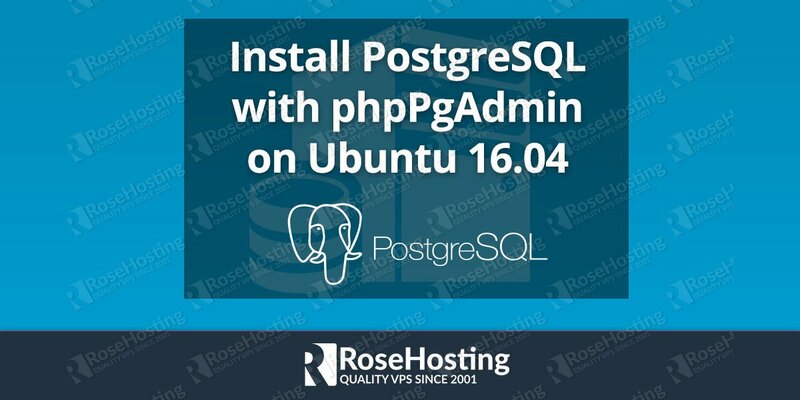 It is written in PHP and uses PostgreSQL database to store its data. Three web-based interfaces with diffeerent functionalities are offered. Administrator interface which is intended for system administrators to add new resellers, resellers plans, payment gateways and much more. Reseller interface which can be used to add new users, hosting plans, policies and to see stats per domain. The user interface allows you to add email accounts, FTP accounts, databases, subdomains etc. In addition, GNUPanel provides mail interface from where you can manage email accounts, webmail, access to phpMyAdmin and phpPgAdmin and webstats. Automatic software installation is also included with WordPress and Joomla as the most popular options. Of course, if you haven’t found a suitable open source hosting control panel for your needs, you can select one of the paid options like WHM/cPanel or DirectAdmin. They are both great control panels and come with a large number of features. 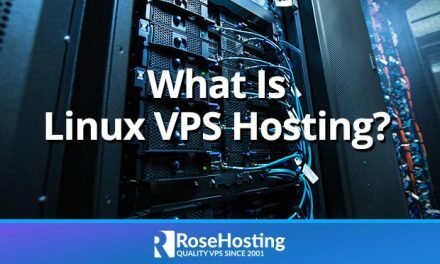 Our admins will help you with the installation and basic configuration of the control panel on your VPS if you are using our Linux VPS hosting services. What open source control panel do you use? Have any recommendations that we didn’t include in our list? Leave a comment below. I would at least mention virtualmin- available as a module for webmin, or as a complete install, including webmin. It’s geared toward a multi-site server. How about aaPanel (www.aapanel.com)? A new free control panel. We will take a look into it, thanks. Hello, nice list but how are they reliable for customer? For me as a hosting owner, may be free thing is good but for customer,s will they chose my hosting? Most of them don’t know how centos working or etc… Do any of them has a feature “one click installation” ? The open source hosting control panels are pretty reliable. Some of them support installing one-click installation software such as Softaculous. You can check their official documentations for more details. I just installed Softaculous AMPP on Windows 10 and it all works like a charm and opens the WAN access. The only issue I have is the add-on domains do not work. Testing any of the three domains I added as add-ons (as opposed to parked) from the WAN all result in hitting the www directory as if parked, never the sub directories that are created when adding a domain. I have read many posts stationing the same issue. I have stopped and started the sever. Any suggestions?